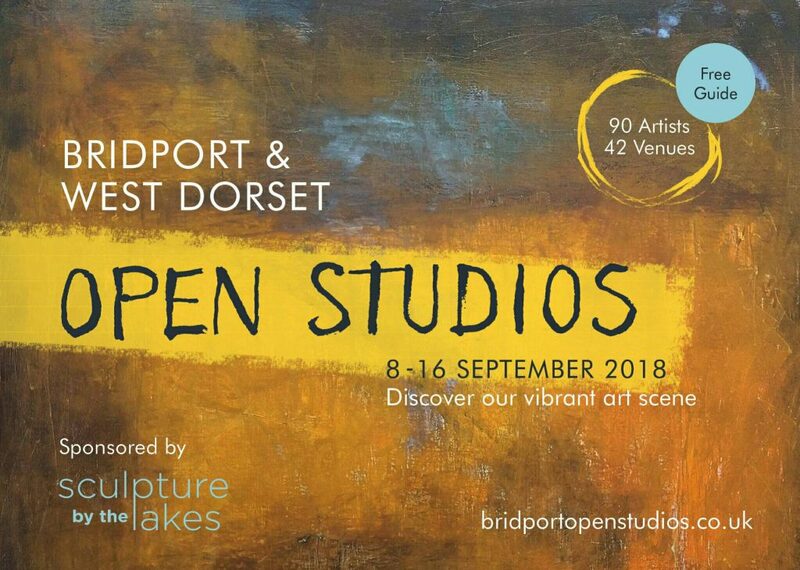 Bridport and the surrounding area is recognized as the leading Arts Community in the West and our highly anticipated annual Open Studios festival celebrates our vibrant Visual Arts Scene. 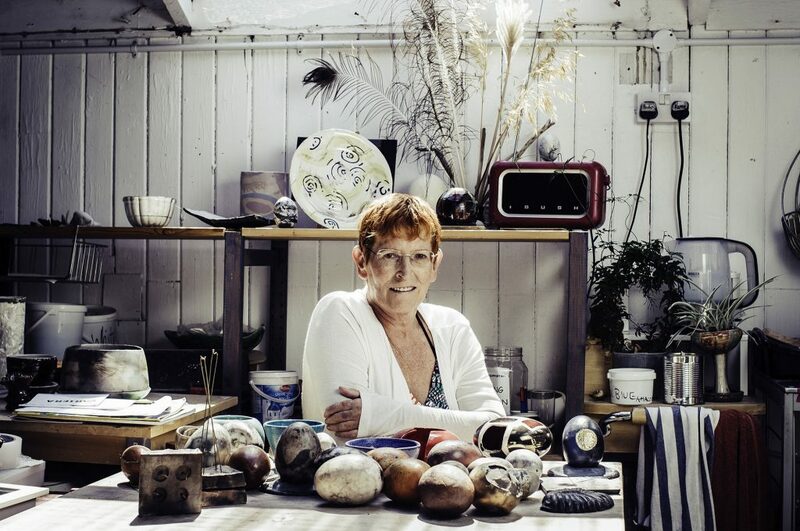 This exhibition in partnership with Bridport Arts Centre showcases a handpicked selection of our participating Artists, Designers & Makers in an exciting variety of media. 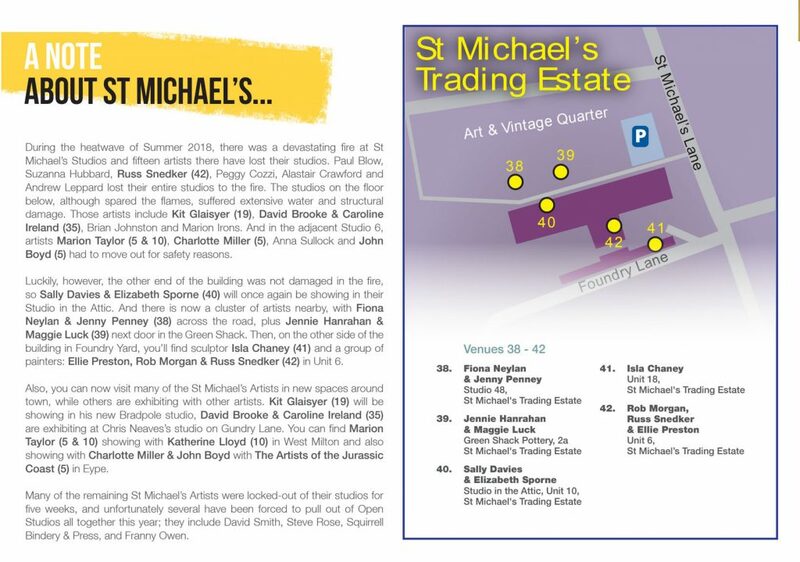 Pick up our Open Studios Guide to explore dozens of studios & galleries over the August Bank Holiday weekend plus 8th -16th September. 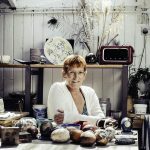 View all 116 works of Art submitted for out ‘Taster’ exhibition at Bridport Arts Centre. 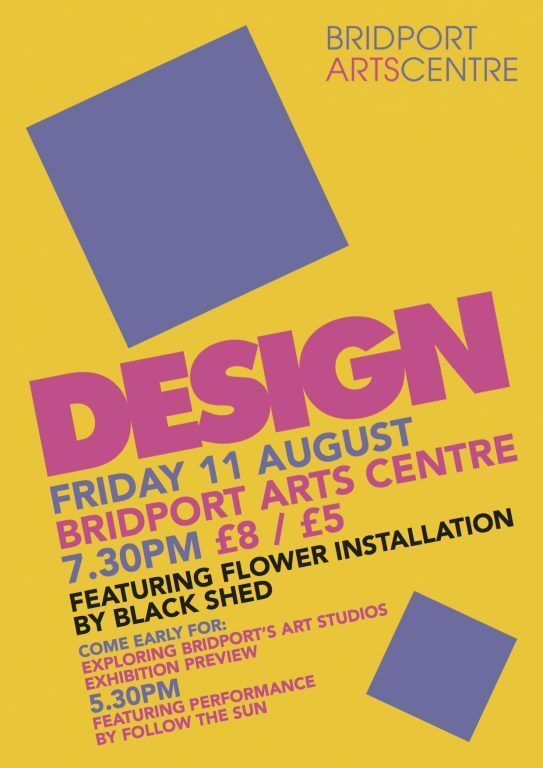 Our special exhibition launch evening on Friday 11th August at Bridport Arts Centre will continue from 7:30 with Music by DESIGN in the Theatre. 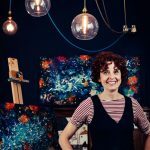 Following the success of last year’s Bridport Open Studios launch event at Eype Church, the acclaimed Wessex band fronted by Evolver Magazine’s Editor Simon Barber, return with their amazing flower installation. 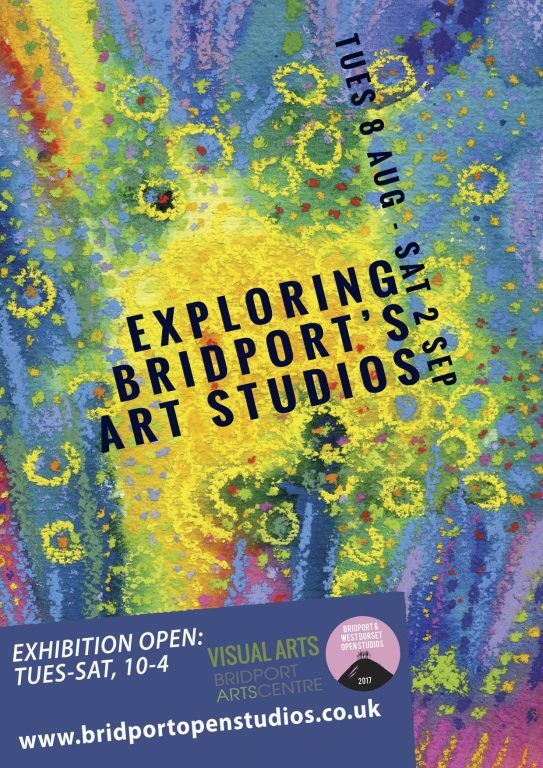 Tickets are available from the Bridport Arts centre. 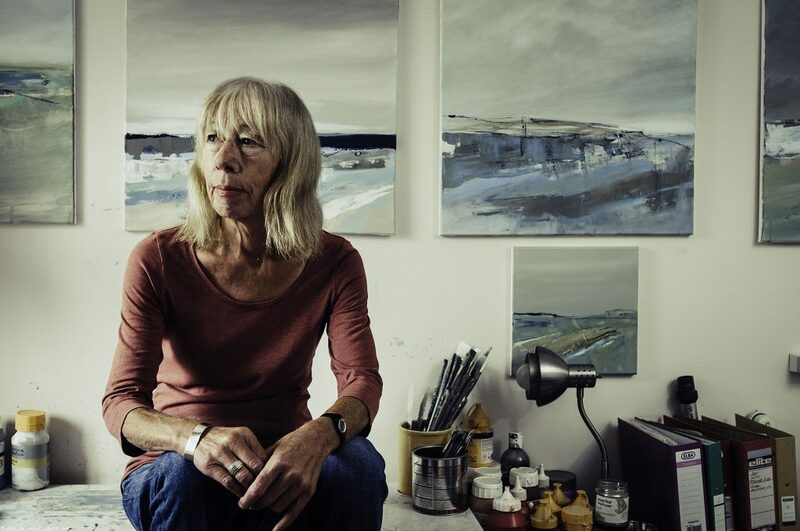 For our 2017 event, we are delighted that Bridport Arts centre will host our taster exhibition ‘Exploring Bridport’s Art Studios’ which will be on display 8th August – 2nd September. 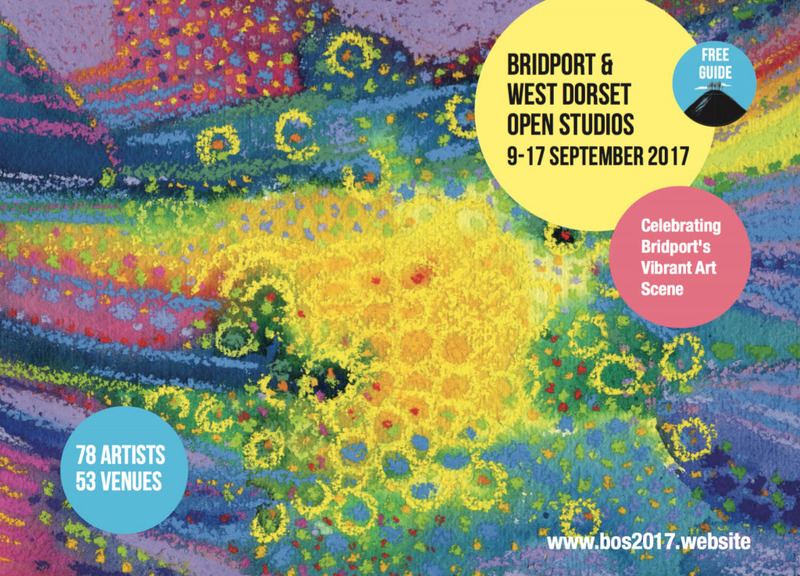 A handpicked selection of BOS 2017 Artists’ work in an exciting variety of media will be on display in the foyer and cafe gallery spaces. 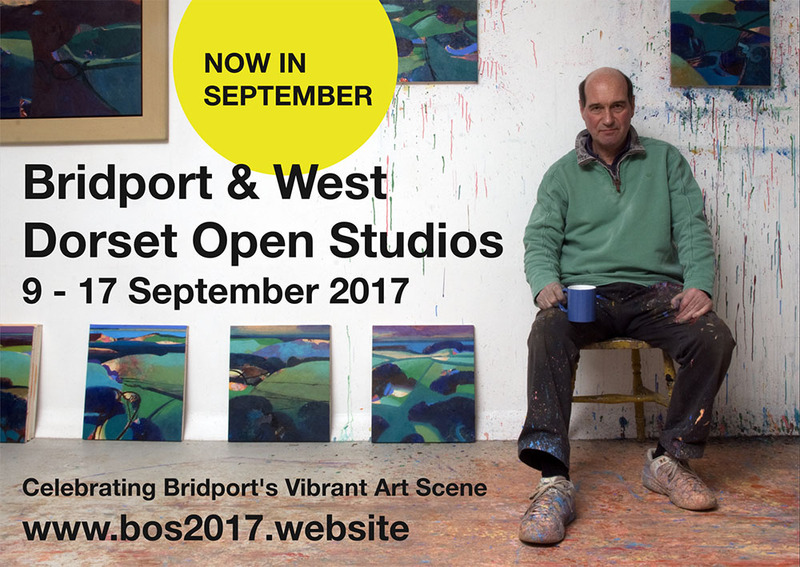 The exhibition will inspire you to start planning your visits during Bridport & West Dorset Open studios 2017, 9th – 17th September. 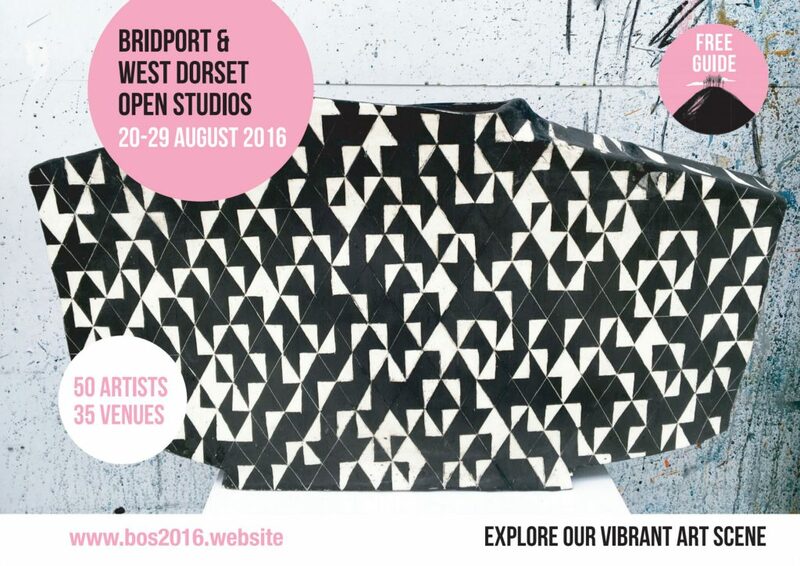 We are delighted to invite to you join our renowned Open Studios event! 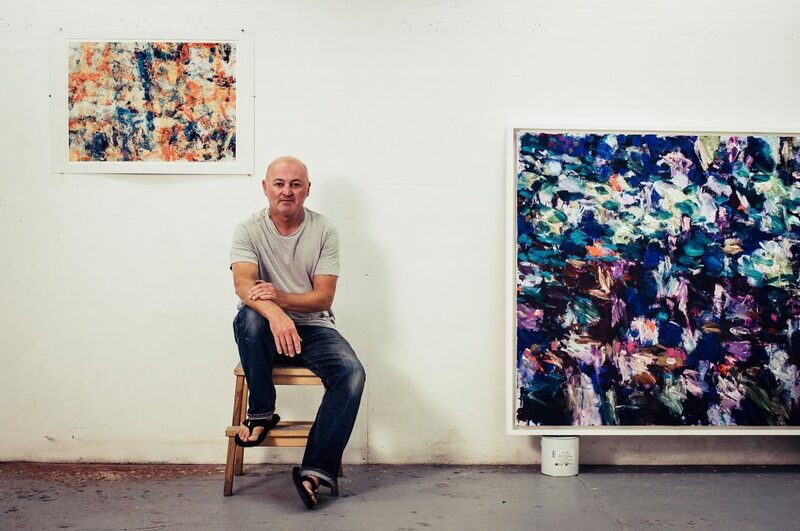 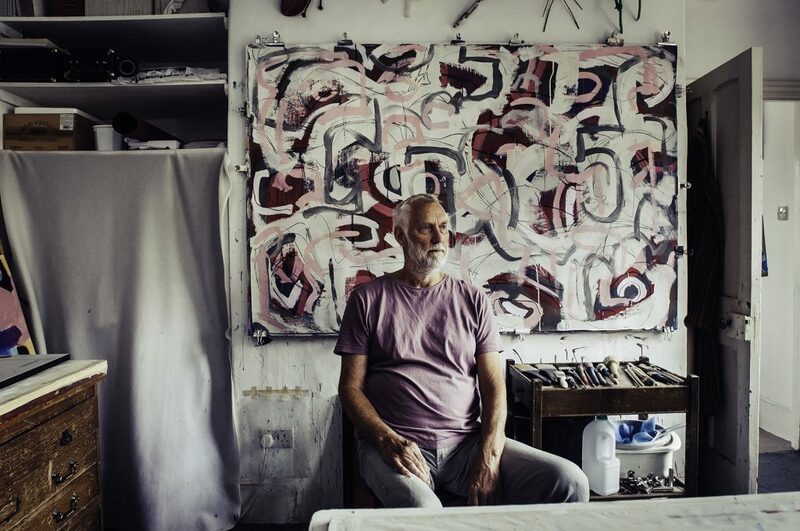 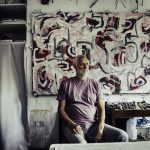 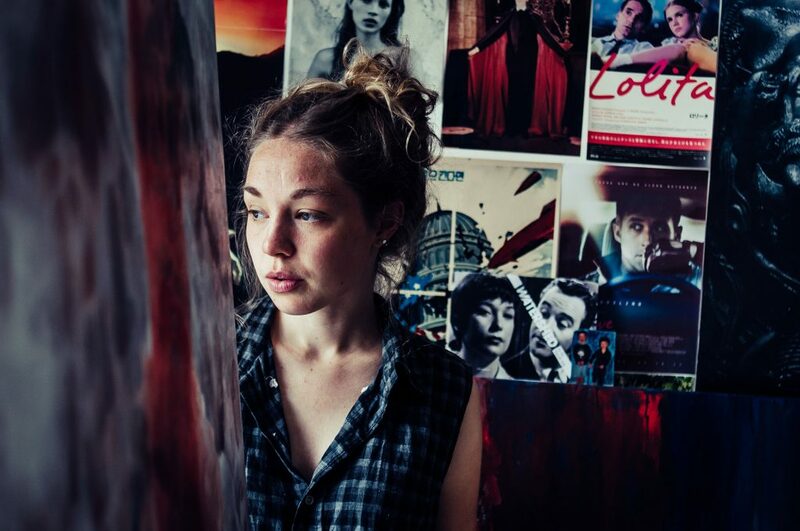 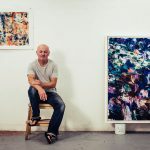 Bridport & West Dorset Open Studios is the annual celebration of contemporary visual artists who live and work in Bridport and the surrounding countryside. 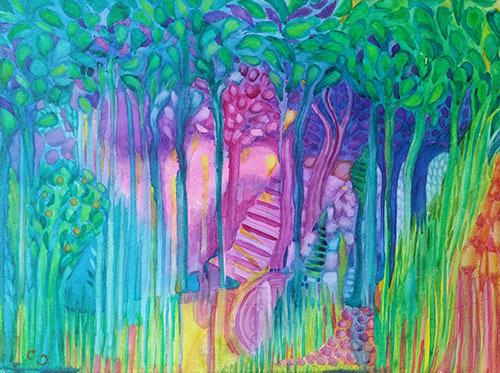 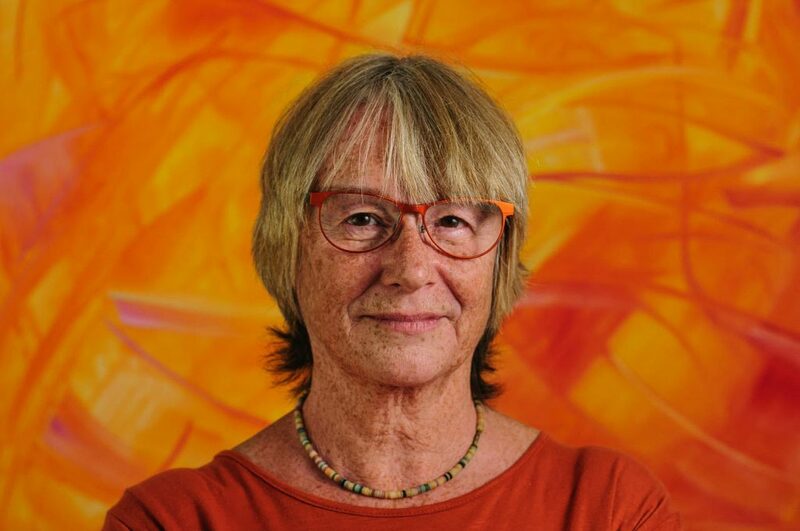 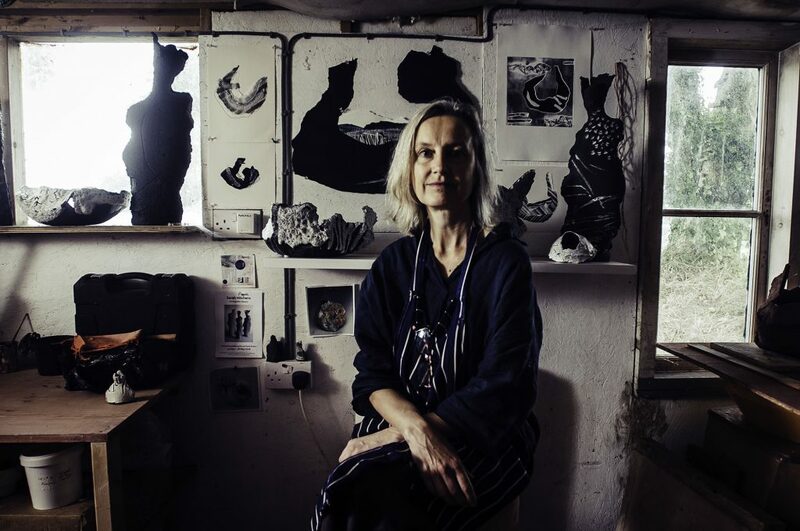 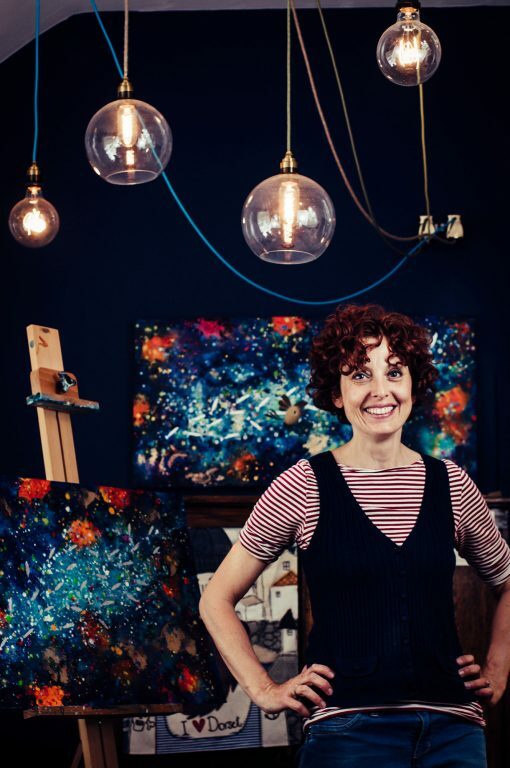 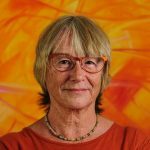 Started by artist Caroline Ireland in 1999, BOS has grown over the years to become a distinctive showcase for the thriving West Dorset art scene. 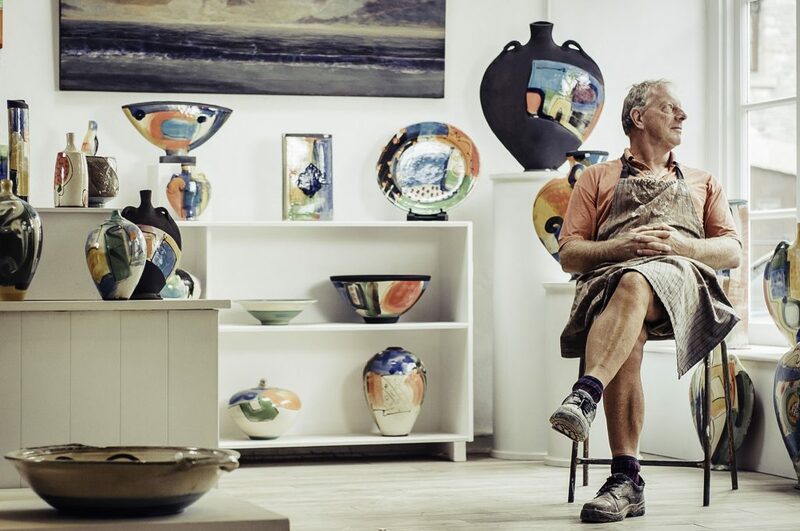 Due to popular demand, this year the event will take place for 9 days from Saturday 9th to Sunday 17th September 2017. 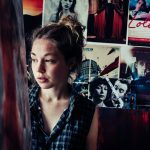 Artists will have the option to open for as many (or few) days as you choose within that duration. 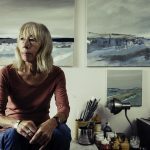 + The accompanying exhibition of small, collectable works at Bridport Arts Centre will run just before the main event, from Tuesday 8th August – Saturday 2nd September. 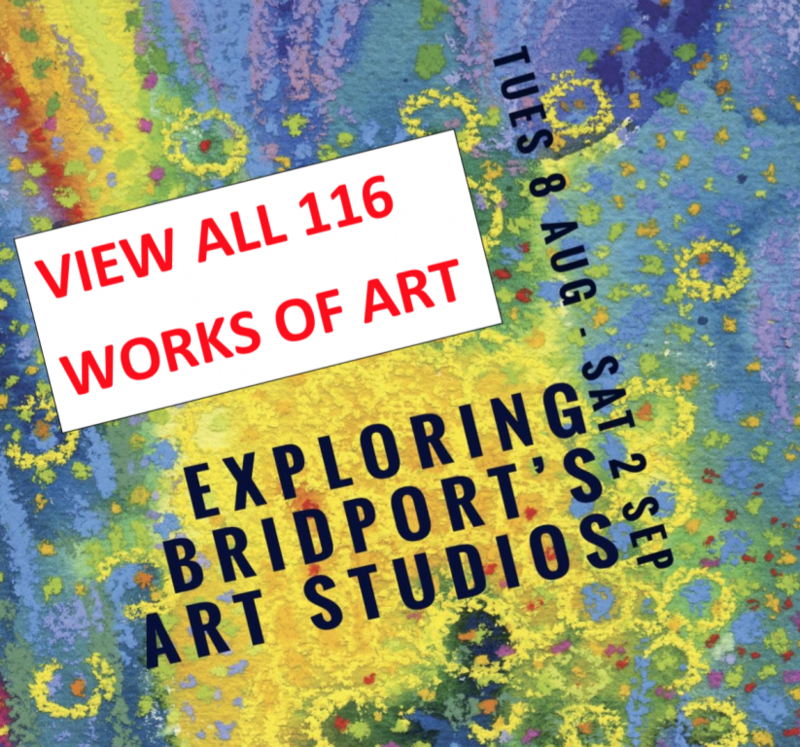 + The Private View and Launch night for this exhibition is booked for Friday 11th August in the Café & Foyer at Bridport Arts Centre. 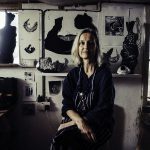 The deadline for Application is Sunday 18th June. 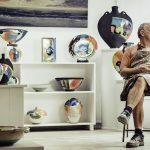 Please fill in the Application information below, including confirmation of your payment.